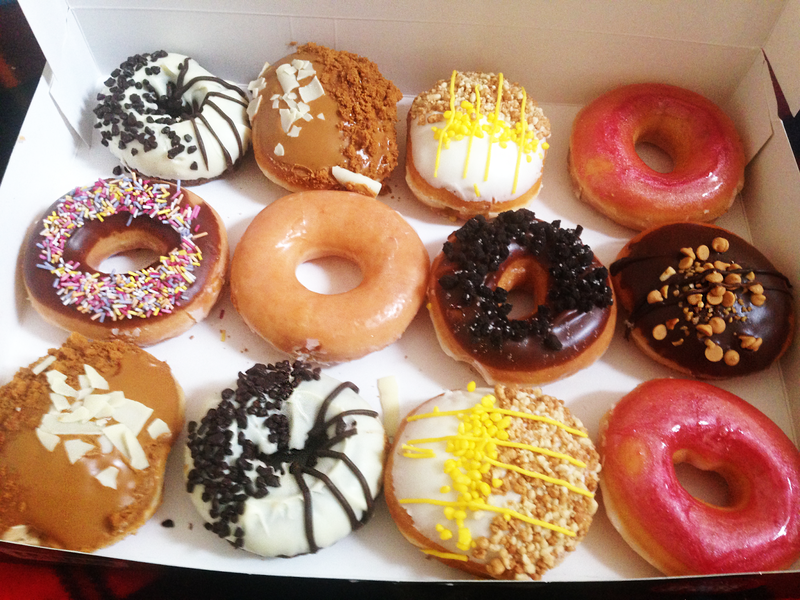 *Warning* this post includes a lot of pictures of yummy doughnuts and if you're hungry I would look away! 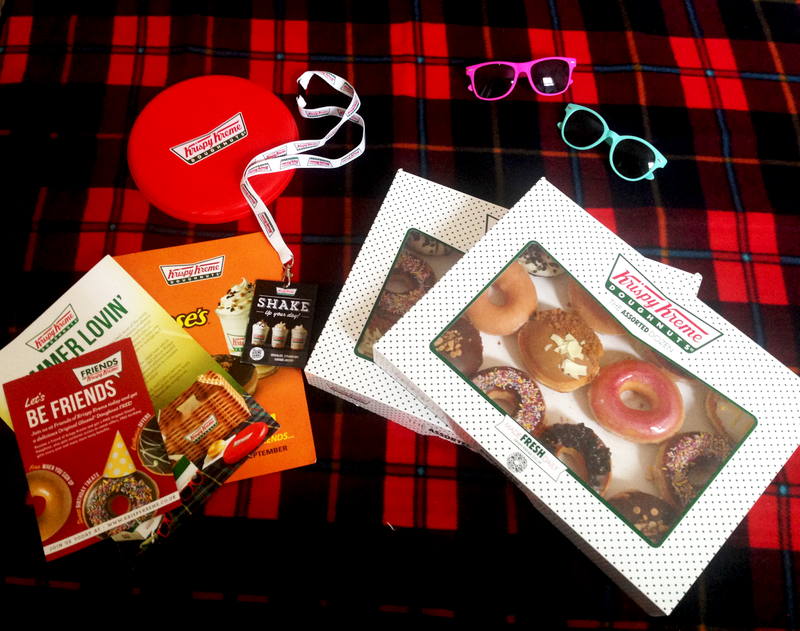 So today I am here with my long-time dream collaboration with the one and only Krispy Kreme, if you don't know about my love for doughnuts where have you been? I mean the blog is named after my love for them. 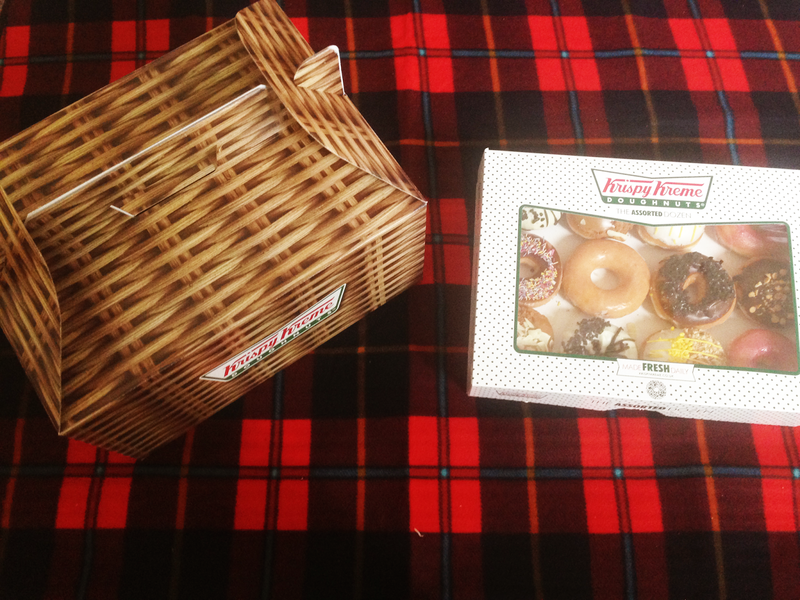 For summer Krispy Kreme have released a cute little hamper full of goodies including a picnic matt and TWO boxes of doughnuts. In my opinion that is like a dream come true, I thought I would share with you some amazing ideas of what you can do with your hamper (some of them do include sharing the doughnuts- which I found totally hard to do). The Hamper itself costs £24.95 which includes two boxes of assorted doughnuts, two pairs of sunglasses, a Frisbee and a matt which is super cute! 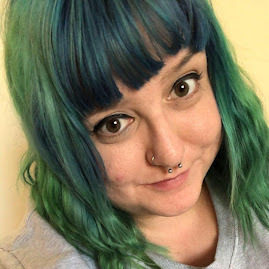 My first idea would be to take your friends out for a picnic as well as doughnuts, stock up on the mini picnic food such as sausage rolls and sandwiches, it's a fun and cheap day out! Secondly would be a doughnut party, for my blogs second birthday which is coming up really soon I had the idea to have a doughnut party but where I live is far from a lot of other bloggers so it probably wouldn't of worked unless I organized it as an event which I didn't have time to *sobs* but I think it make a totally awesome idea. My final idea is go down to the beach and use the box to lots of food and other things such as water and sun cream! Being a huge lover of doughnuts, when picking out which ones I would include in my hamper I decided to go for some of the limited edition ones including reeses and the cheesecake doughnuts which are both outta this world! I adore all Krispy Kremes but my favourites are the strawberry gloss ones. 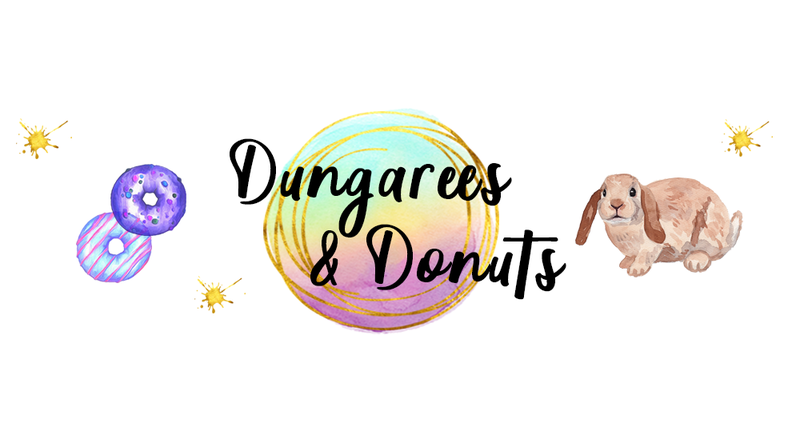 If you have followed my blog for some time you will know I actually named my advertising packages after Krispy Kreme packages a few months back! 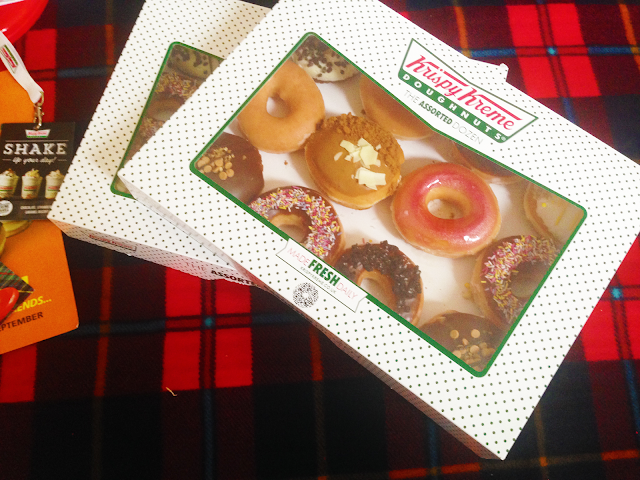 What is your favourite Krispy Kreme? Achieving your dreams | Lifestyle. Self Confidence, What is it all about?